Preview clip and "Inside" video promoting the Arrow episode "Irreconcilable Differences"
A new episode of Arrow titled “Irreconcilable Differences” airs tonight (December 7) at 9PM ET/PT on The CW, and it’s the midseason finale! 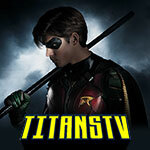 The CW has released a preview clip and an “Inside” video to promote the episode. The “Inside” video features interview material with Arrow Executive Producer Marc Guggenheim and additional clips. You can see both videos below. 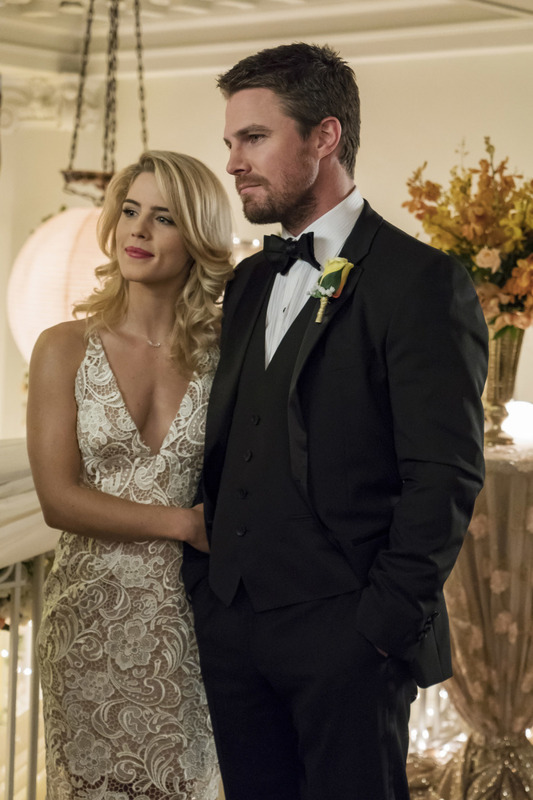 Arrow -- "Irreconcilable Differences" -- Image AR609a_0104 -- Pictured (L-R):, Emily Bett Rickards as Felicity Smoak and Stephen Amell as Oliver Queen -- Photo: Dan Power/The CW -- ÃÂ© 2017 The CW Network, LLC. All Rights Reserved. 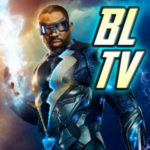 BLACK SIREN KIDNAPS LANCE— Quentin Lance (Paul Blackthorne) is kidnaped by Black Siren (Katie Cassidy) and Cayden James (guest star Michael Emerson), who are looking to trade Lance’s life for a weapon of mass destruction. Oliver (Stephen Amell) and Team Green Arrow must figure out a way to save Lance while still keeping the city safe. Laura Belsey directed the episode written by Beth Schwartz & Sarah Tarkoff (#609). Original airdate 12/7/2017.